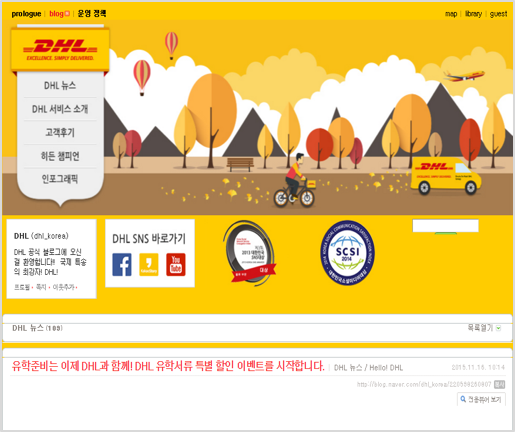 Humming IMC has been the PR service agency for DHL Korea since Jan 2013. 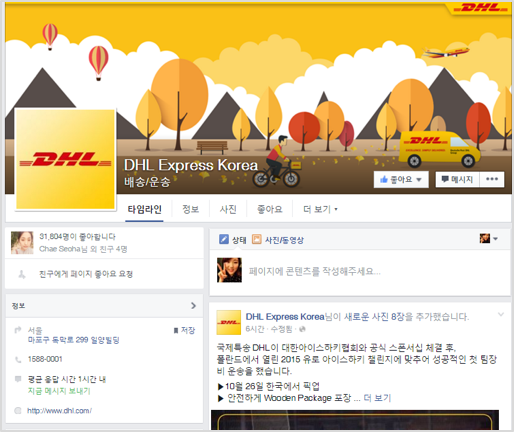 We created formal contents for various channels like Facebook, Blogs, Naver Post, and Kakao Story to construct and sustain the brand image. We also established communication with targeted customers with seasonal issues taken into consideration, whilst managing keyword analysis to ensure company site is regularly indexed within top results. 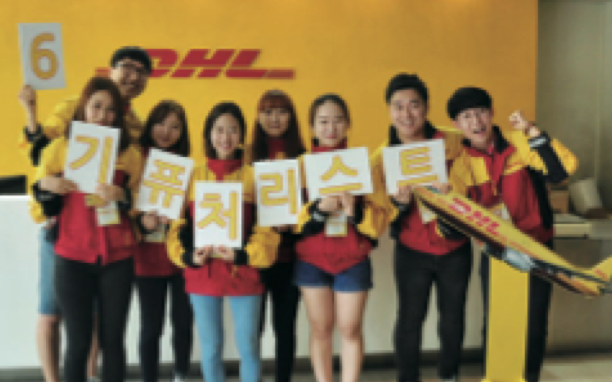 ICOM is the world's largest network of independent advertising and marketing communications agencies with more than 100 members in more than 80 countries.